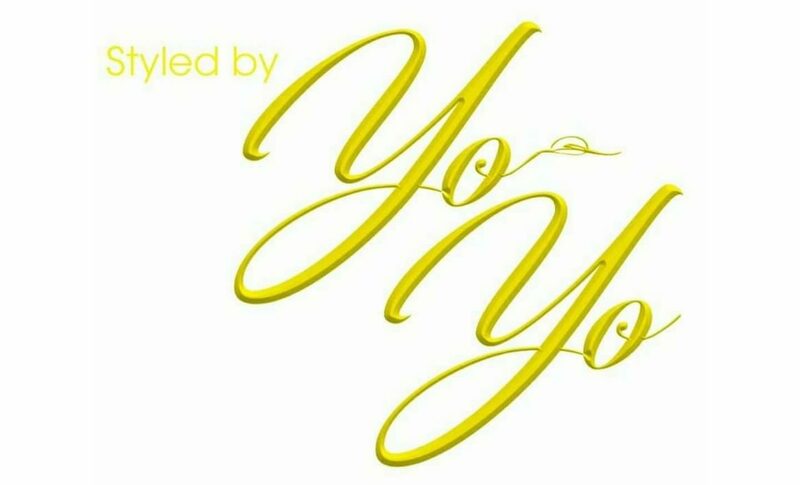 Styled by YoYo is a small boutique studio, providing beauty services to women (and men) from all walks of life, with personal appointments to accommodate your needs. Some of our services include: lash extensions, lash and brow tinting, makeup, FX, facials and waxing as well as Microblading. All of our products are organic or as natural as possible, and animal cruelty free! We donate to Appalachian Wildlife Rescue as well as the American Cancer Association. We volunteer in the community for events like DIFFA (Design Industry Fighting For Aids) and the Children’s Cancer Fund. Come enjoy a beauty service and relax into your “me time”!